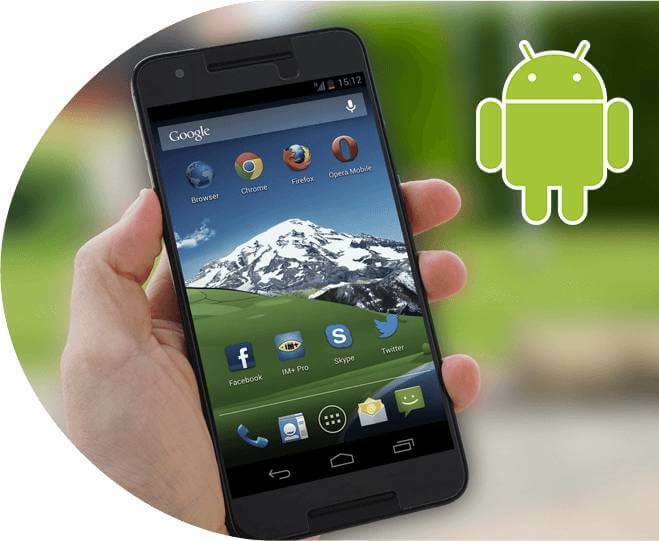 Android apps are highly customizable. They also can be full of bugs and technical problems if not properly tested. Cutting corners in the Android app testing process can be very tempting due to its high cost and the possibility of delays. However, it can lead to disastrous problems: poor reviews, low customer engagement, and an overall bad introduction of your product to the public.Taking the time during Android app testing is essential for success in such a huge, diverse, and open app market. This last step is sometimes the most important one for creating excellent user experiences and for ensuring that your app will continue to generate revenue and interest. TechAhead offers comprehensive Android application testing solutions that can ensure your app users will enjoy a rich, fun, and interactive experience. At TechAhead, we house some of the industry’s top Android app developers and know the entire development process from start to finish. We’ve successfully created and deployed many custom Android apps and controlled the process from conceptualization to actualization. Because our highly dynamic team knows the entire Android app creation process, they can provide much more insight in quality assurance, android user interface and experience, and testing. We use an agile software development ideology and believe in behavior-driven development (or BDD). That means that we aim for the most cost-effective and efficient quality control measures that can also promote and ensure the best user experience. We do this by first defining user behavior and then tailoring your app’s features to accommodate that behavior. It’s completely different and more effective than the module-based approach. Because of this ideology and an attitude of success, our teams can go beyond simple Android beta testing. Apps that account for user behavior and intent are often the most effective. Manual Testing: Manually, we test your mobile app under a variety of network conditions (such as on both 3G networks and Wi-Fi). This manual testing can give great insights into the user experience. Network Simulator Testing: We use a representative sample of mobile hardware to perform simulator testing on several network and hardware conditions. Cutting-edge Automation Tools: To expedite the process so it is more efficient and cost-effective for our clients, we use tools like SoapUT, Jmeter, and Load UI to find more information about potential app issues. These automation tools have extensive reporting capabilities, which are an integral part of keeping costs low. TechAhead, best Android app testing company, use an agile software development ideology and believe in behavior-driven development (or BDD). That means that we aim for the most cost-effective and efficient quality control measures that can also promote and ensure the best user experience. We do this by first defining user behavior and then tailoring your app’s features to accommodate that behavior. It’s completely different and more effective than the module-based approach. Because of this ideology and an attitude of success, our teams can go beyond simple Android beta testing. Apps that account for user behavior and intent are often the most effective.